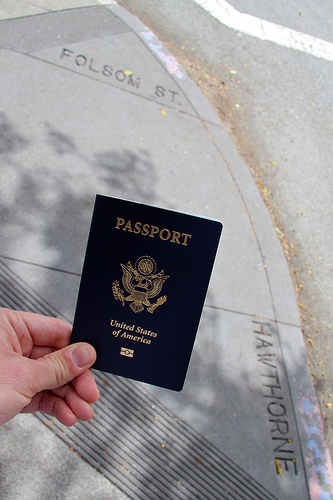 Got my new passport today from the State Department in SF. I needed an expedited renewal for our trip to Taiwan later this week – you need to have a passport valid for 6 months to get a Taiwanese visa and mine expired in 4 weeks. I dropped of my expedited renewal application on Thursday last week and it was ready Friday morning! Ask Wendy: When Do I Need to Renew My Passport?